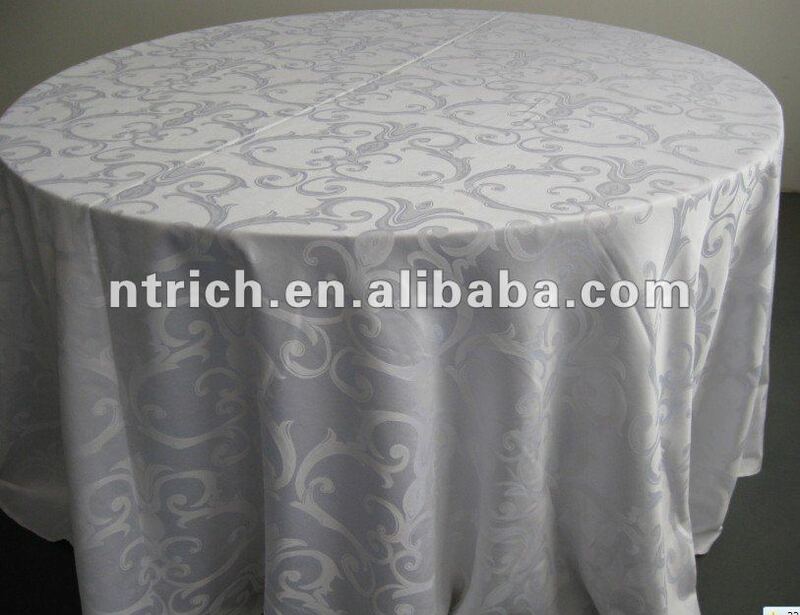 Find Damask Table Cloth, Polyester Table Cloth, Wedding Table Cloth on Industry Directory, Reliable Manufacturer/Supplier/Factory from China. nice pattern and strong fabric. 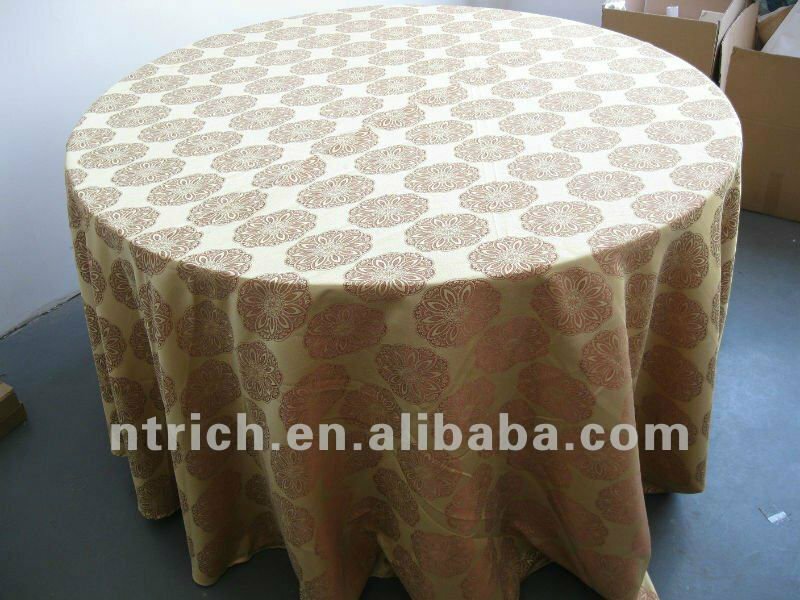 Our Table Cloth will turn those plain old tables into an elegant affair. Classy and yet economical, our Table cloth are exactly what you're looking for! With our special pricings, now's the perfect time to buy! Use cold water to wash, delicate cycle, use low heat when drying. They can be used over and over. If you need a sample, we do offer our chair covers in singles for sample purposes. EMAIL: You can email us with any questions, you should receive a response within 12-24 hours. You can email us on the weekends as well! 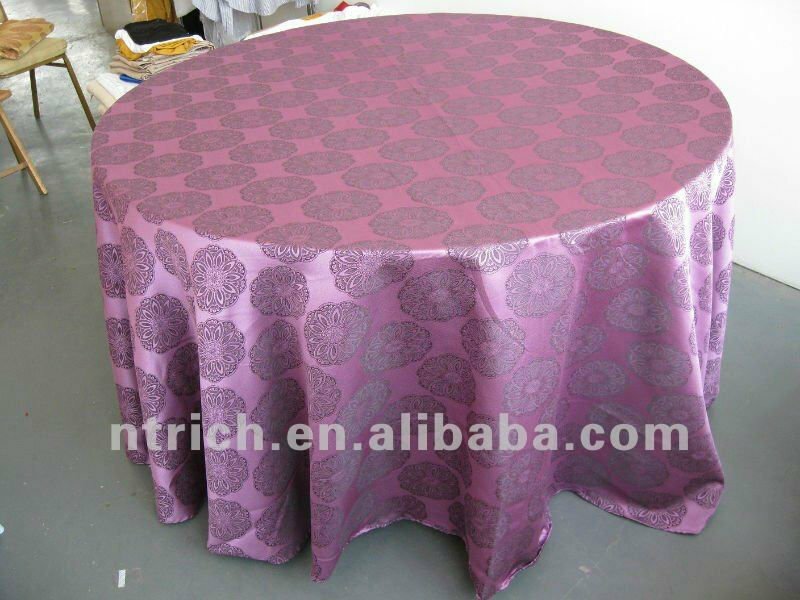 Contact us if you need more details on Table Cloth for Wedding. We are ready to answer your questions on packaging, logistics, certification or any Other aspects about Banquet Table Cloth、Picnic Table Cloth. If these products fail to match your need, please contact us and we would like to provide relevant information.